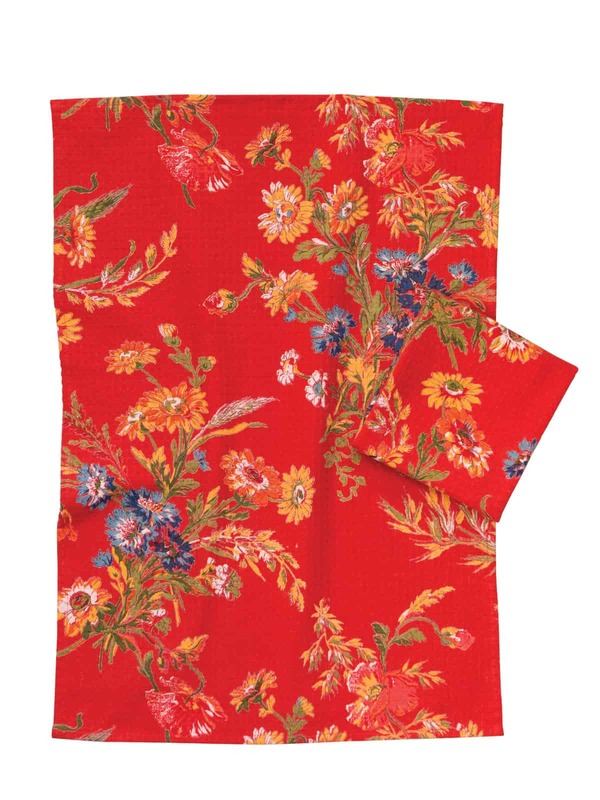 April Cornell Wildflowers Tea Towel Brick Red. 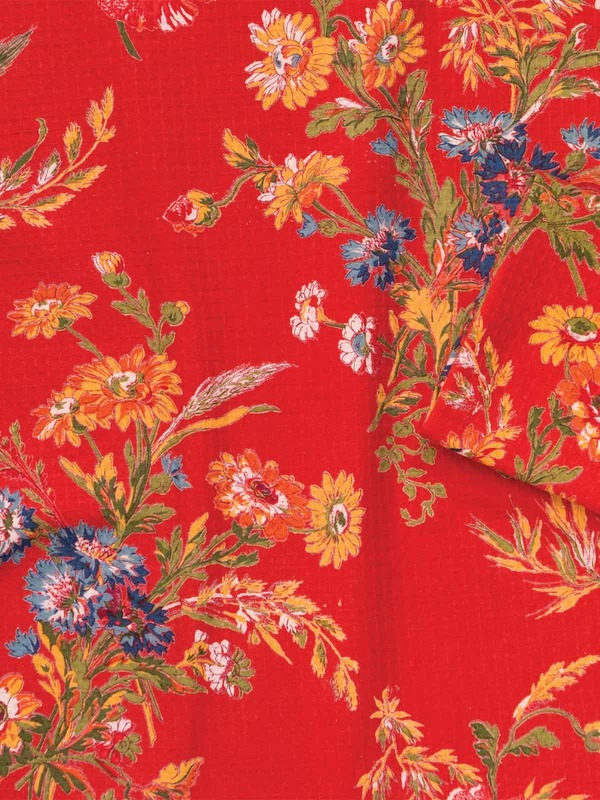 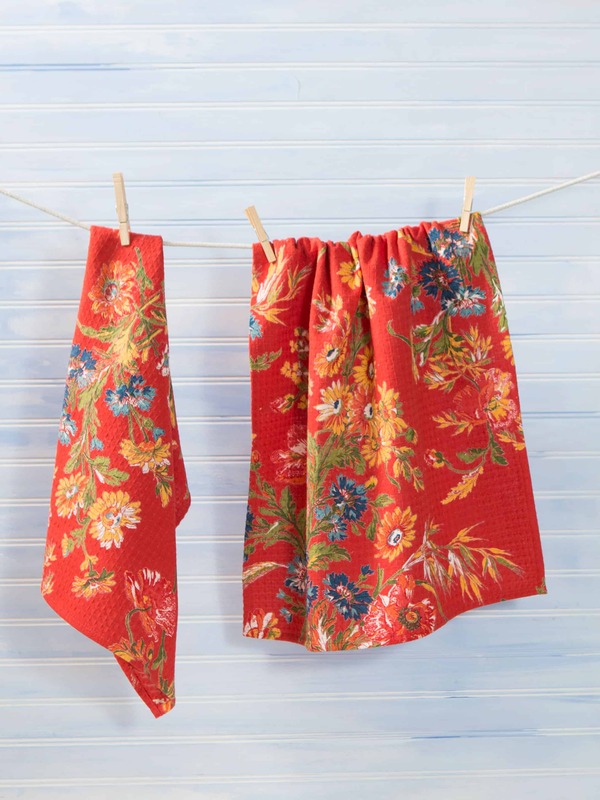 New Wildflowers Tea Towel by April Cornell from their Fall Collection in a brick red background. 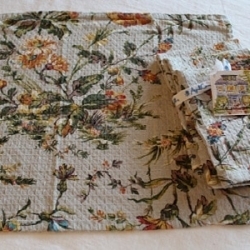 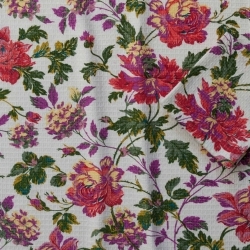 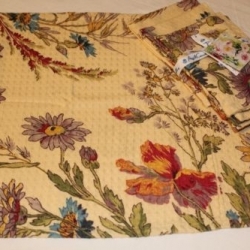 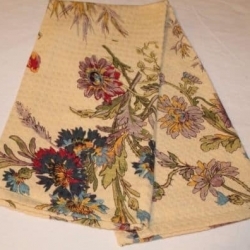 Check out our other listings from this same collection such as tablecloths, aprons & table runners.